Roger Lynn Moore, 83, of Broken Bow, Oklahoma passed away Thursday, July 5, 2018, at Christus St. Michael in Texarkana, Texas. Roger was born in Broken Bow, Oklahoma on July 29, 1934, to the late Glaze Moore, Sr. and Maggie Maddux Moore. 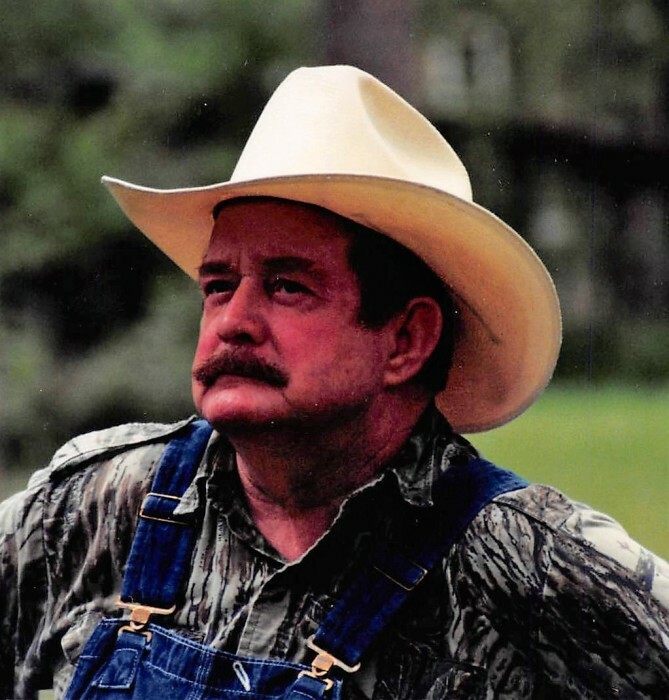 Roger was an avid hunter and fisherman. Roger graduated from Broken Bow High School in1952, after graduation Roger joined the United States Navy, serving his country for 3 years. After Roger’s discharge from the Navy he attended Nacogdoches Business College and in 1959 met Duane Stephens, a rodeo bullfighter from Nacogdoches, Texas. Duane Stephens became Roger’s trainer and mentor. With Duane Stephens he joined the Rodeo Cowboys Association in 1959 as a rodeo clown and bullfighter. Together they worked rodeos throughout Florida, Wisconsin, and Minnesota. After a crippling injury Roger joined the International Rodeo Association where he could stay closer to home. He worked rodeos throughout Arkansas, Oklahoma, Texas, and Louisiana for stock contractors Clyde Crenshaw, Gerald Smith, Wing Ranch Company, Flying S Rodeo Company, and others. He produced rodeos from 1970 through 1972. During the mid-1970s he became a park ranger for the state of Oklahoma. In the late 1970s he began his pipeline career that spanned nearly 30 years. As a Chief and Welding Inspector he worked on numerous gas pipeline and fiber optic projects from California to New York and states in between. He also traveled to Colombia, South America, The Netherlands, and Constanta, Romania for Bechtel Corporation and Eagleton Engineering of Houston, Texas where he lived for more than 15 years. Throughout the 1980s and 1990s he continued his gas pipeline inspector career working for Babcock-Eagleton Engineering Incorporated, Mustang Engineering Company, and Trigon-EPC Engineering until his retirement in 2008. Roger is preceded in death by his parents; Glaze and Maggie Moore, son; Lane Moore, brother; Glaze Moore, Jr., sister; Mary Helen Ramsey, and grandson; Roger D. Moore. He leaves to cherish his memory, his loving wife of 37 years; Esther Troncoso Moore of the home, children; Jana Jeffcoat of Broken Bow, Oklahoma, Sherri Farley and husband, Stan of Broken Bow, Oklahoma, and Tammy Kelley and husband, Bo of Redwater, Texas, brother; Bob Moore and wife, Barbara of Broken Bow, Oklahoma, sister-in-law; Midge Moore of Broken Bow, Oklahoma, special friends; Harold Daniels and wife, Lisa, Frank Parker and wife, Carla, and, Jada Smith, grandchildren; Terrel Highful, Jessica Shank, Travis Jeffcoat, Sasha Richbourg, Shaina Richbourg, Zack Copeland, Shawn Farley, Shane Farley, Todd Farley, Dalton Sharp, Dailyn Sharp, Ashley Butler, Brayden Kelley, Meredith Downs, 23 great-grandchildren, and a host of nieces nephews, and other relatives and friends. A Celebration of Life Memorial Service will be held on Tuesday, July10, 2018, at 2:00 PM at Bunch-Singleton Funeral Home in Broken Bow, Oklahoma with Bro. Chuck Darby officiating.